WE STILL HAVE SOME 2017 PRIME DATES AVAILABLE! When looking for a beautiful wedding venue that features both indoor and outdoor options, look no further! Pure rustic elegance is what you will find at White Barn Events! 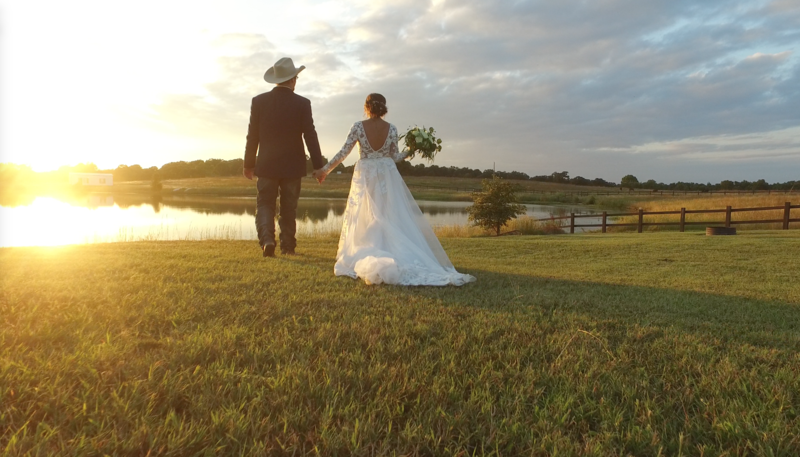 Rolling hills and a beautiful pond are the perfect backdrop to your perfect day! 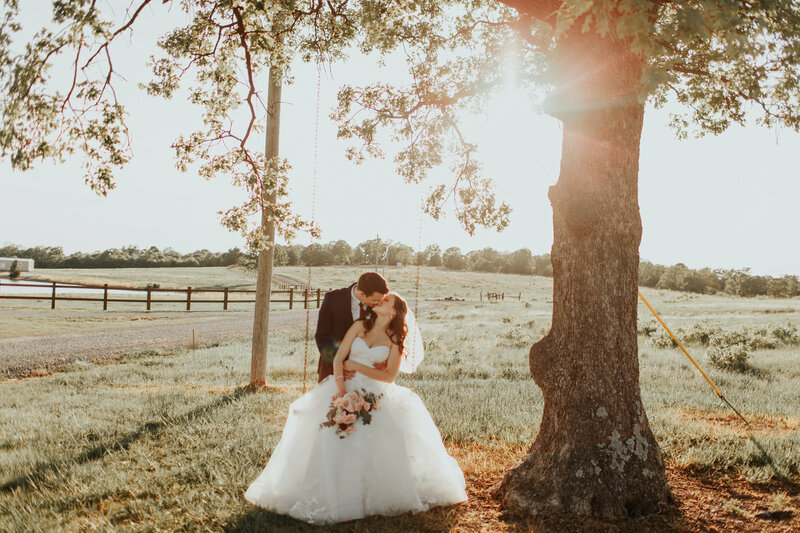 Whether your wedding is inside the beautiful, spacious barn or outside under the arbor and endless sky, your special day will have the country elegance you desire. White Barn Events has tables and chairs for 200 guests and many other features included in our price package. 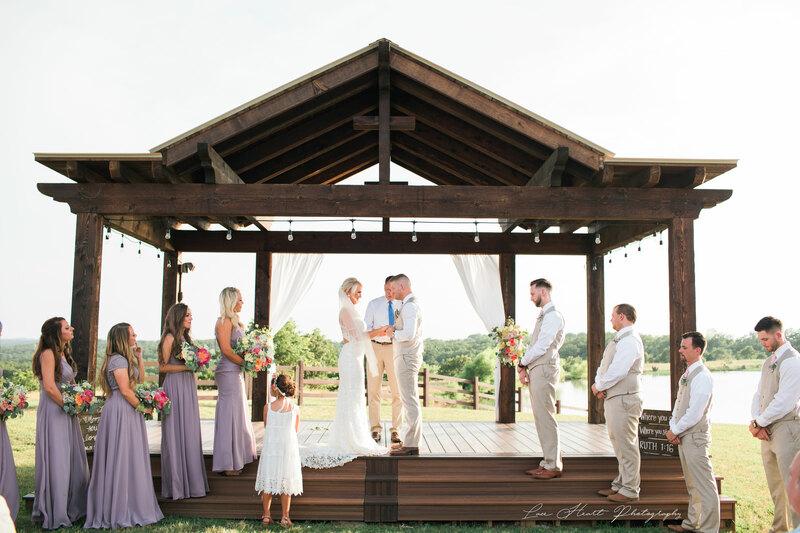 White Barn Events is the rustic barn wedding venue that is only a short drive away! Escape to the country for pure rustic elegance! 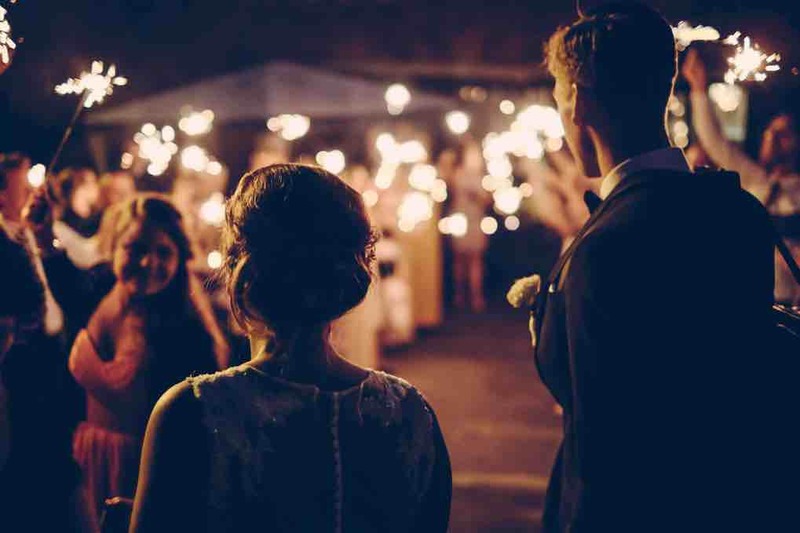 If you are looking for a unique and relaxed atmosphere for your one-of-a-kind wedding, look no further than White Barn Events! We offer many different and unique wedding packages to fit your special day! We can accommodate a smaller guest count with a better price and we can also offer outdoor only events! Check out what White Barn has to offer! Come to the country to White Barn Events to host your special event. 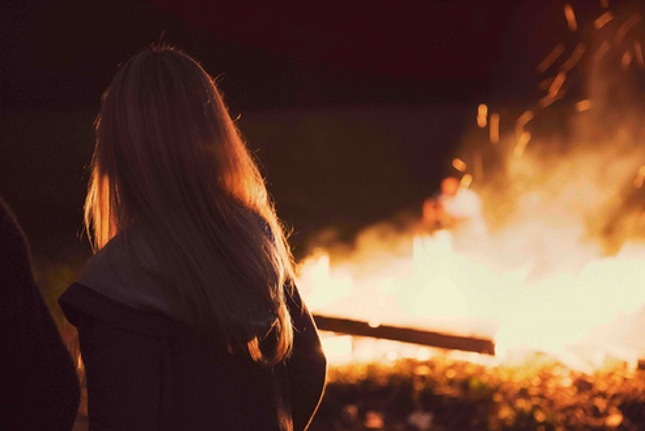 Whatever your need, we can provide the perfect setting for your gathering. 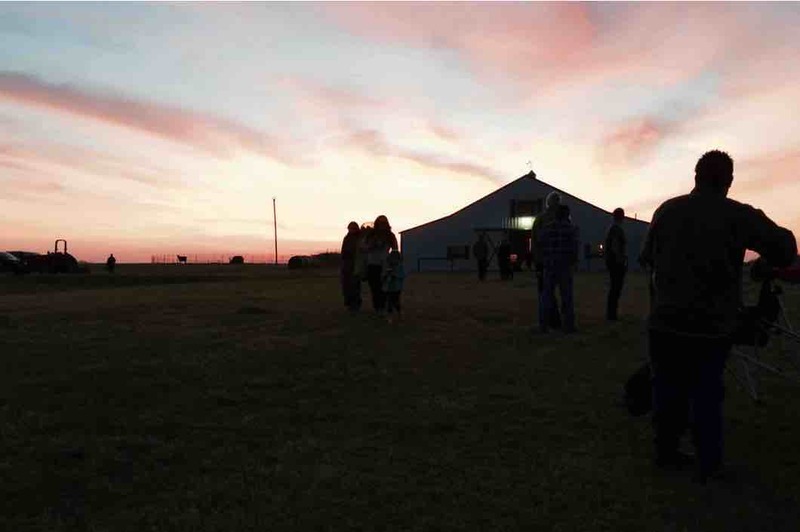 White Barn Events is available for barn dances, parties, proms, dinners, reunions, receptions, or any other special event. Our unique and rustic venue provides the country charm your special event requires. We have space for both indoor and outdoor functions. 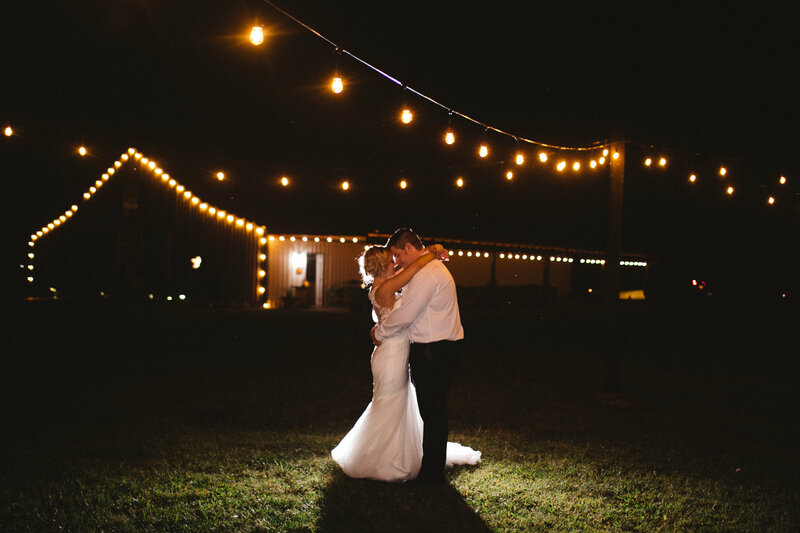 White Barn Events is the country barn venue that is only a short drive away from Tulsa! 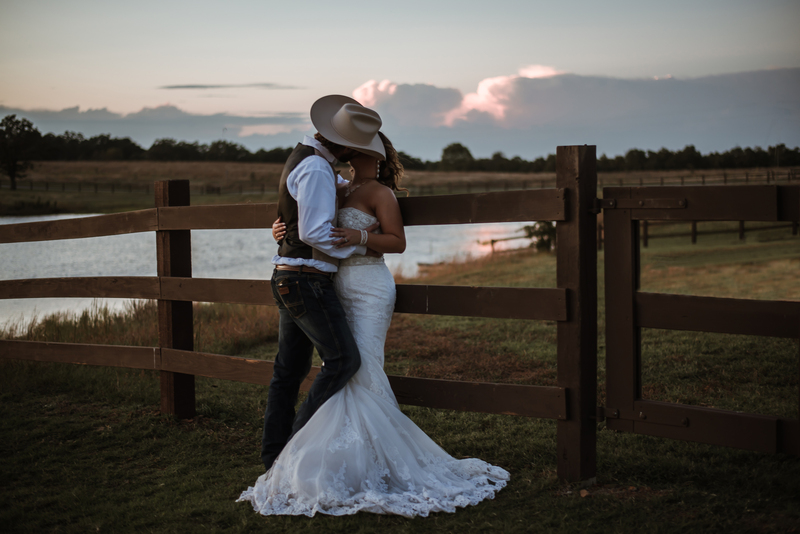 Just outside of Bristow, here you will find the perfect backdrop to your perfect day! Only a short drive from home, we provide a much needed escape to pure country elegance. Family owned since 2002, Jake and Alisa take the upmost care in making your event one to remember. Enjoy fishing on our 5 acre pond! The most beautiful and amazing views west of Tulsa! Come to the country for your indoor and/or outdoor event! 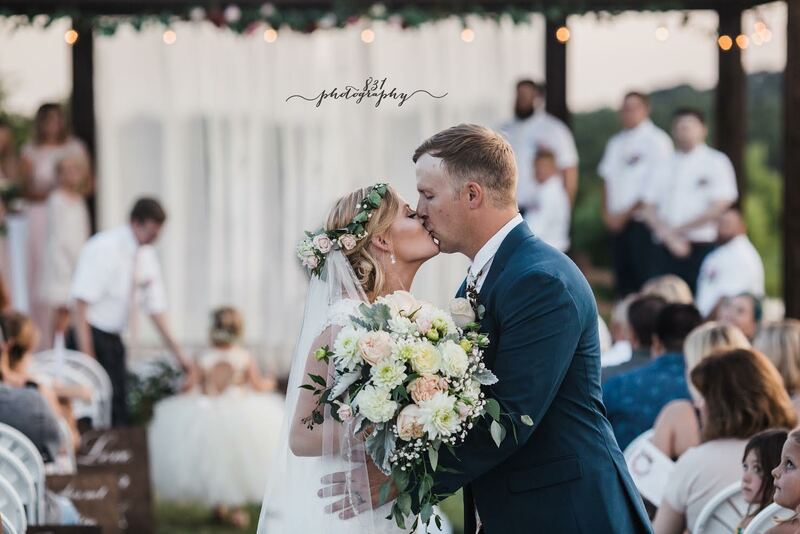 Let White Barn make your wedding dream a reality! ~ Get in touch with White Barn today!